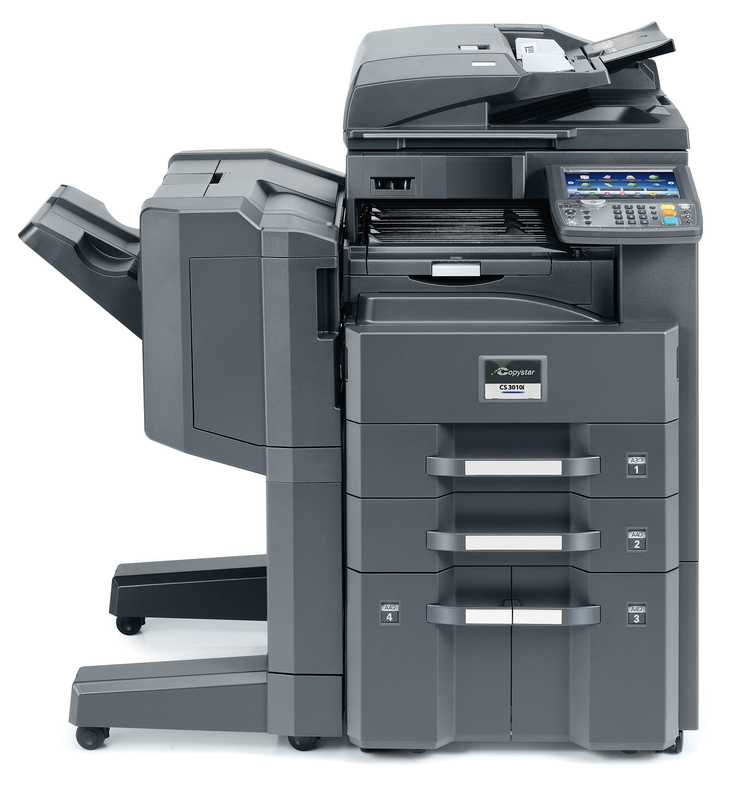 The Copystar CS 3010i powers companies and workgroups of all sizes. Crisp black and white output combines with advanced finishing and speed. 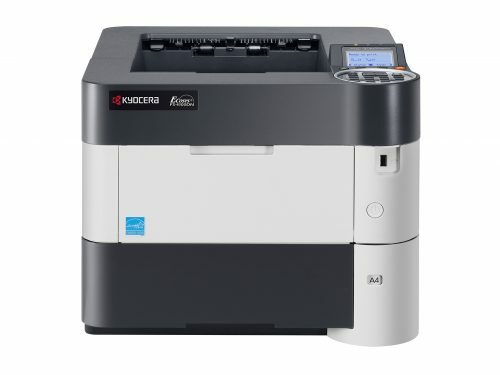 A document imaging portal that drives not only copy, print, and scan, it also simplifies your most frequent tasks such as knowledge sharing, archiving and more with the addition of powerful yet scalable KYOCERA Business Applications.